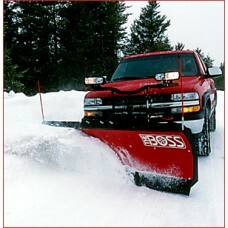 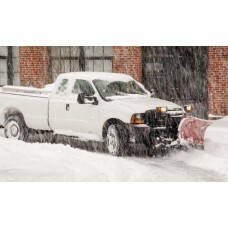 This is our Standard Snow Removal Package for one or two car standard driveway.Service begins Novemb.. 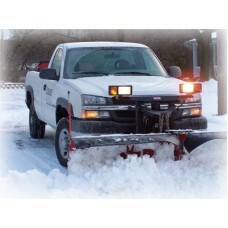 This is our Complete Snow Removal Package for one or two car standard driveway.Service begins Novemb.. 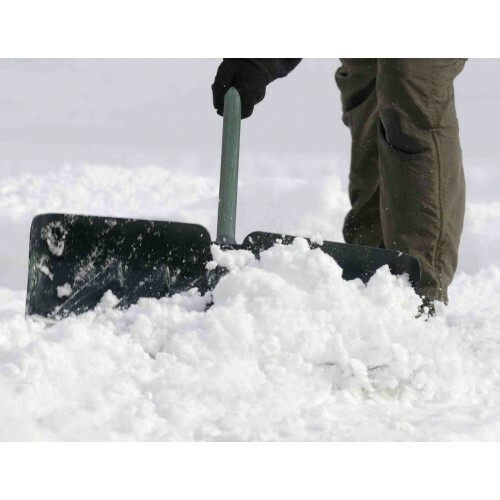 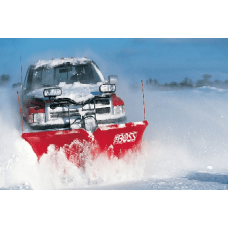 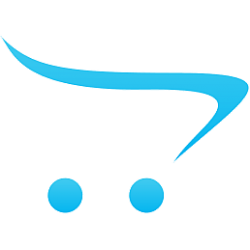 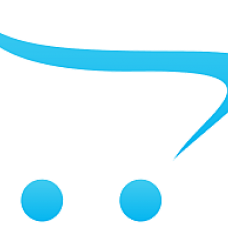 This is our Priority Snow Removal Package for one or two car standard driveway.Service begins Novemb..
FOR MISSISSAUGA/ BRAMPTON ONLYWe are looking at snow removal for Brampton and Mississauga for the wi.. 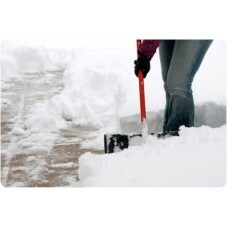 This service is good for homeowners that just want their sidewalks and pathways cleared and do not wish for us to salt. 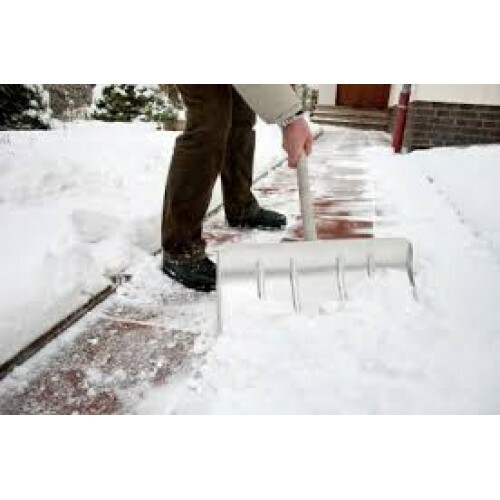 This service can be added on to the seasonal driveway cleaning or as a stand alone.